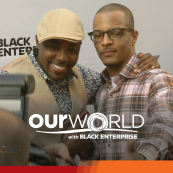 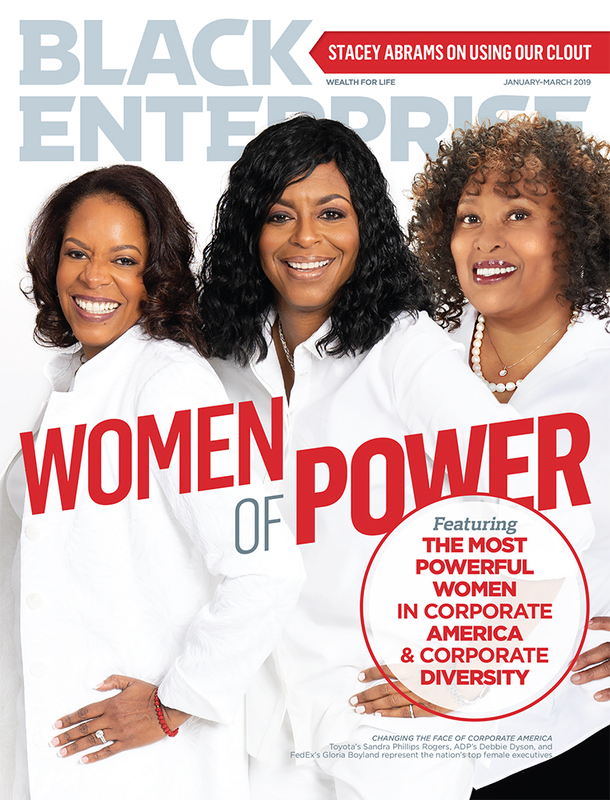 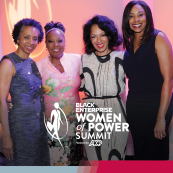 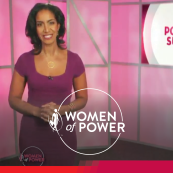 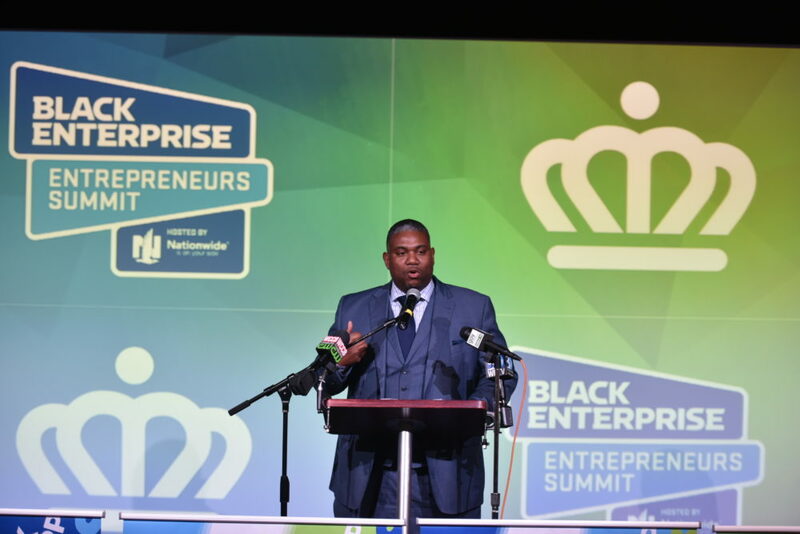 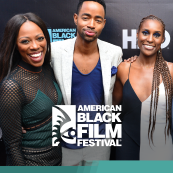 With the mission of expanding opportunities for established business owners and entrepreneurial aspirants, Black Enterprise came to Charlotte to kick off the Entrepreneurs Summit, which will be held June 6-9, 2018, at the city’s convention center. 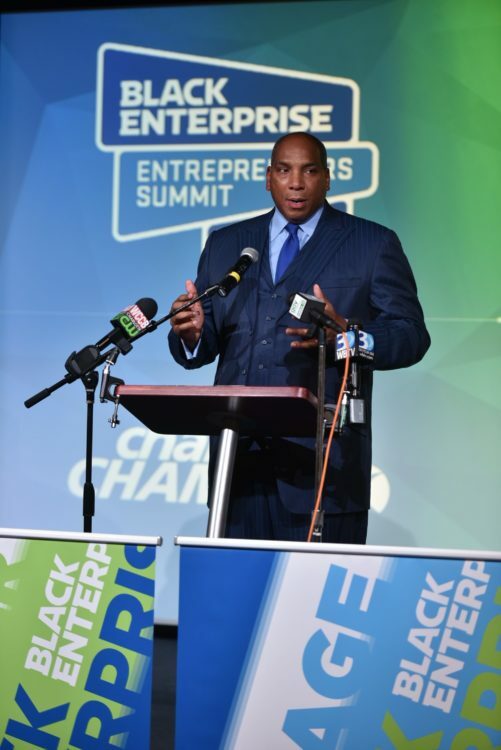 A mix of media outlets as well as scores of entrepreneurs, corporate leaders, and government officials, including Mayor Vi Lyles, assembled at the expansive Park Expo and Conference Center for the formal announcement from the multimedia company’s President and CEO Earl G. Graves Jr. 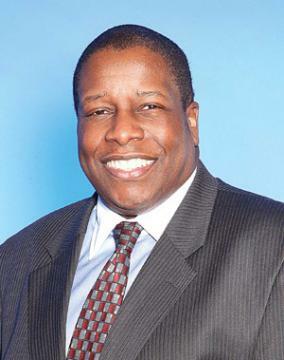 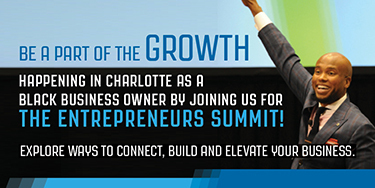 Citing that the Greater Charlotte area serves as home base for more than 13,000-plus black businesses, he added, “Our Summit seeks to facilitate the advancement of black-owned companies through sessions that emphasize gaining access to capital, capacity building, and application of new technology and big data to customize products and services, among myriad other business-building information.” The three-day event will provide attendees with both instruction and inspiration from a bevy of highly successful entrepreneurs and nationally acclaimed business experts as well as create an environment for business owners to build partnerships, cut deals, receive on-the-spot coaching, and gain access to government and corporate contracts. 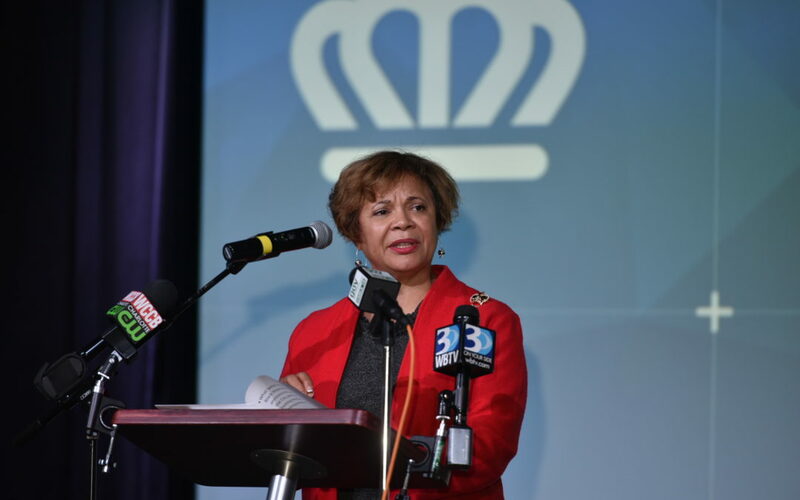 Rep. Alma Adams, the Democrat who represents North Carolina’s 12th congressional district, also welcomed BE, stating that the Summit will provide a valuable platform for the creation and expansion of African American business ownership in the metro area and nation as a whole. 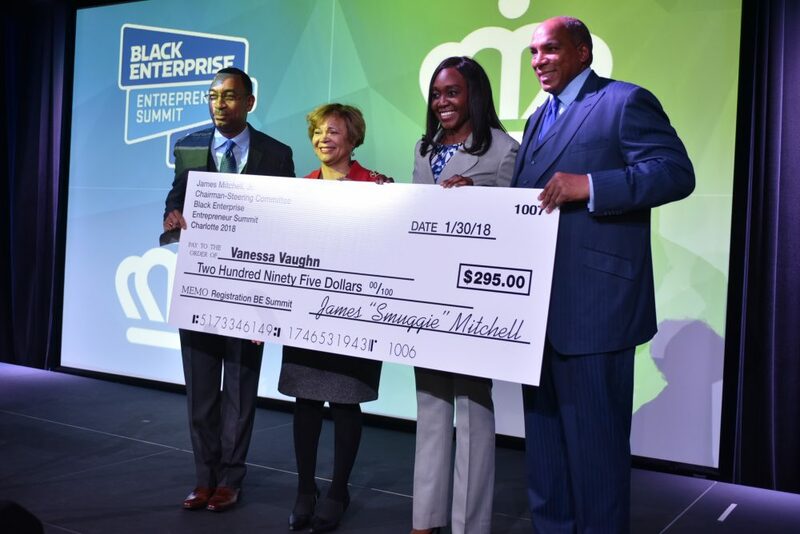 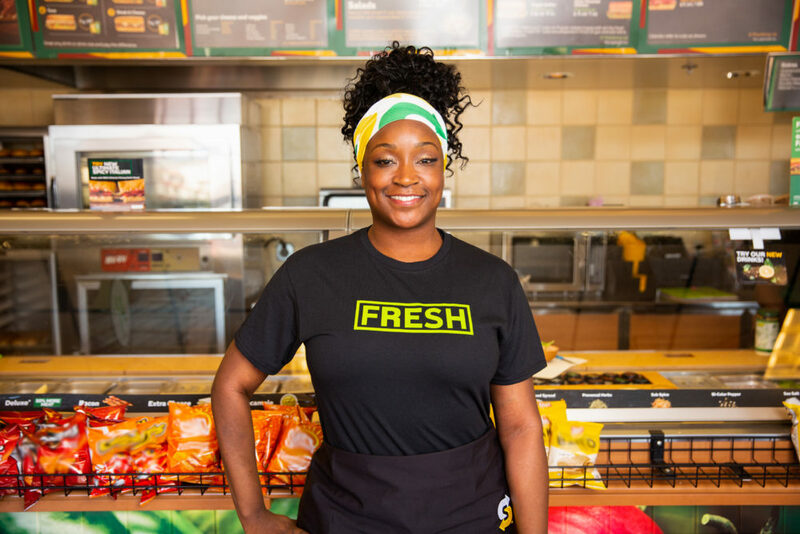 Others at the press conference also encouraged veteran business owners and executives to support the development of the next generation of black entrepreneurs. 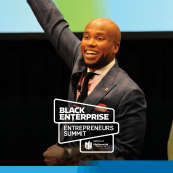 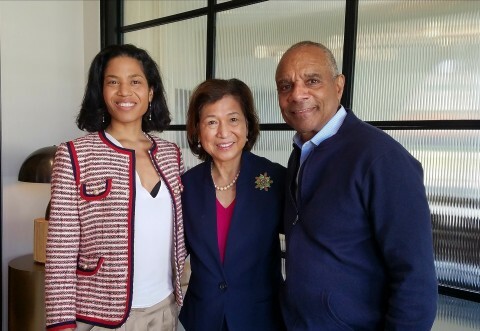 For instance, retired banking executive Lenny Springs, who was instrumental in working with BE to bring the event to the city in 2008, told the attendees that he would personally finance “scholarships” to send five young business owners to the Summit and urged others to do the same.